I guess the FC Land Rover might come one day in the N range, a bit like the CMP from an earlier conflict. 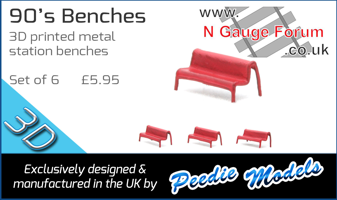 Have you checked the PG Models range ? All military vehicles.